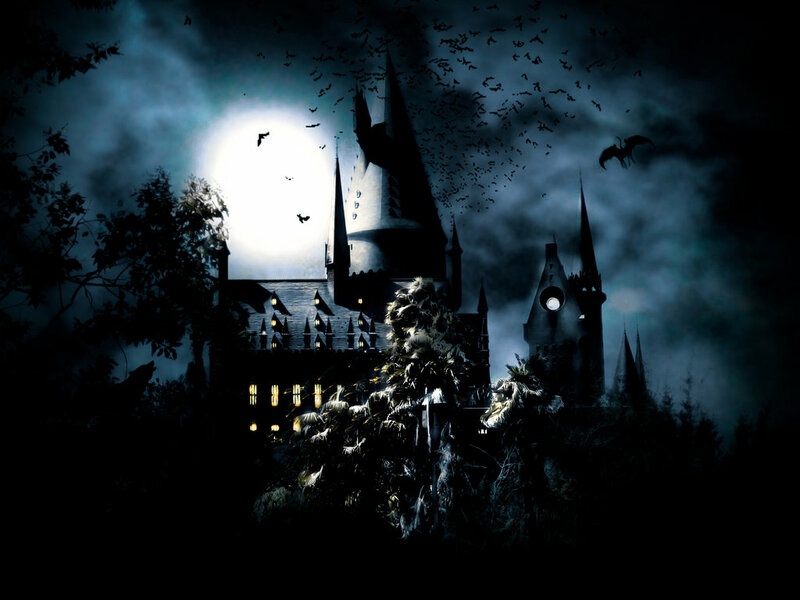 Harry Potter 壁纸. . HD Wallpaper and background images in the 哈利·波特 club tagged: photo harry potter movie wallpaper hogwarts. This 哈利·波特 wallpaper might contain 宫殿, 城堡, 城堡, 庄园, 庄园别墅, and 庄园的房子.